Did you know Pepsi used to be called “Brad’s Drink”? 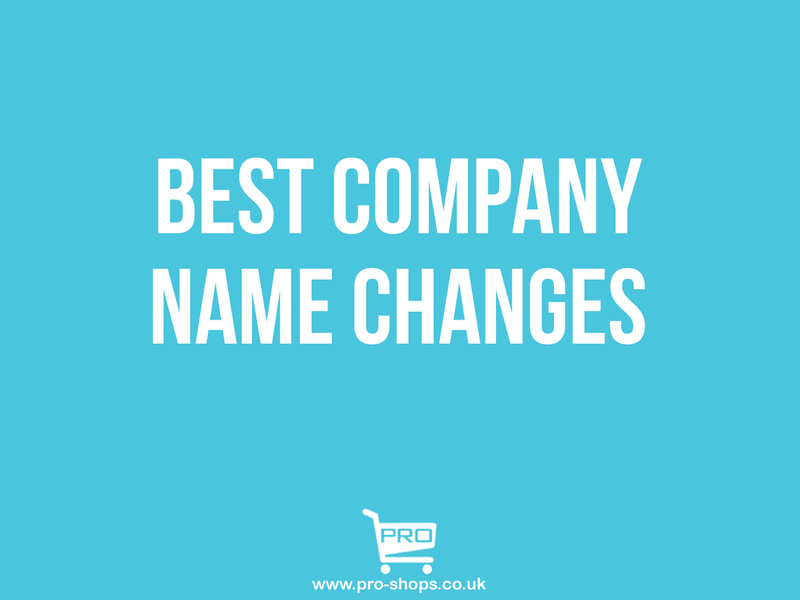 Whether the original name wasn’t a fit, was too long or simply not good enough, there are a number of reasons why a business name just doesn’t work out. Before your brand takes off, it’s important to make sure you’ve found the right name for your brand. Don’t feel scared to change it either — lots of the big guys swapped out their names for better ones.